Thanks for checking out my Emma mattress review. You can read the full review below or you can check my other mattress reviews here. Emma mattress has recently launched in the UK, adding another ‘mattress in a box’ option for British consumers. 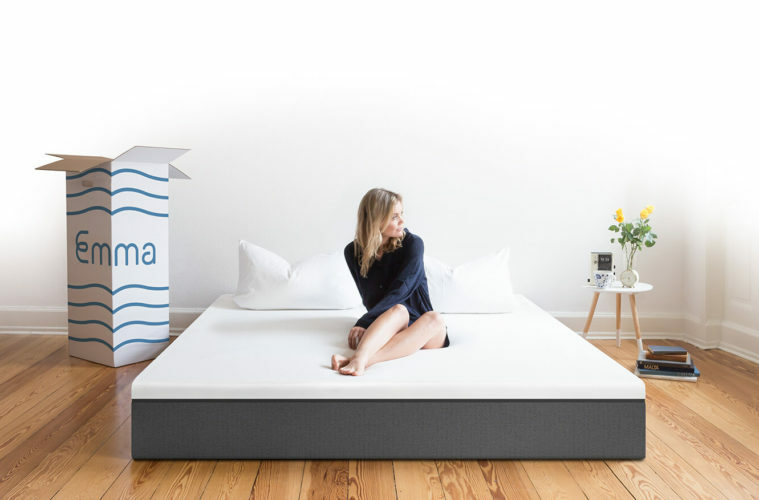 Having experienced great success in Germany, Emma is a new entry in the UK and their hybrid mattress has all the features to be a big player. The mattress is made in the UK, Derby to be precise, using really high-quality materials. I got my Emma Hybrid mattress about a month ago so it is about time I write the review. As with any mattress delivered in a box you should allow at least 2-3 days before you start making your mind as the mattresses need to decompress and take their full shape. It is also normal that you will get a weird smell from a brand new mattress but this will last no more than a week. It’s time now to move below to the full review. 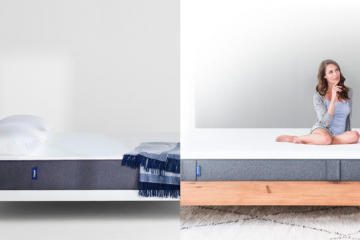 The Emma Hybrid mattress features a total of four layers and the sleeping surface. 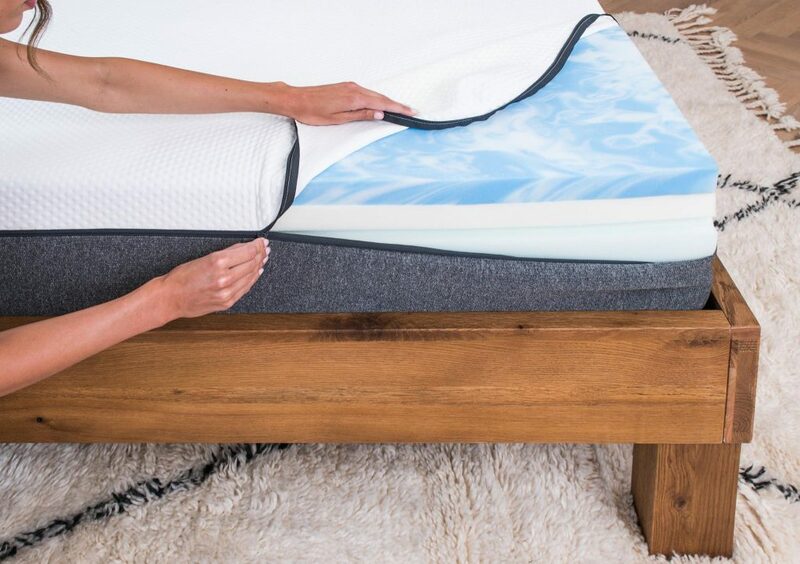 Top Layer: An Airgocell foam layer which in my opinion is the main selling point for this mattress as it is probably the best material for pressure relief. At the same time, it is a breathable layer which means that the mattress will stay cool even during the hot days of summer. Middle Layer: A big number of individual pocket springs which depending on the size of your mattress can reach up to 2,000 in numbers. Emma mattress is a hybrid mattress which means that it features both pocket springs and memory foam. The pocket springs optimise the balance and the support of the mattress. Bottom Layer: A visco-elastic memory foam layer which helps to relieve pressure but also adapts well to your body’s shape. 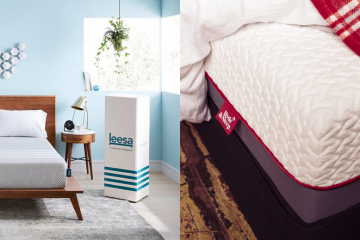 Base: A cold foam layer which works as the base of the Emma mattress. This layer keeps the mattress all together but also helps to relieve your lower back from any pain you might have. The cover of the mattress is one of the best ones I have seen. It is made of 98% polyester and 2% elastane which allows it to be breathable but also to mould around the mattress properly. It is relatively thin which helps with the airflow which is one of the most important elements of a good cover. As you can see in the picture below you can remove the cover at any time and you can wash it in your machine. Always follow the manufacturer instructions to make sure the cover keeps its shape and elasticity. 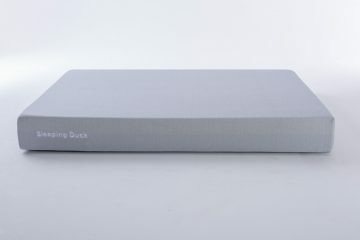 The cover features a nice dark grey colour on the sides which make it look really modern and contemporary. At the bottom of the cover, Emma added some anti-slip elements to help keep the mattress steady at its base. This is a very well thought feature which shows how much work has been put to this mattress. Overall, the cover is excellent and it is definitely one of Emma’s best features. The Emma Hybrid mattress is a medium to firm mattress which should be good for most people’s needs. If we need to put this in numbers, I would say it feels like a 6 on the firmness scale, with 10 being very firm. The mattress feels really supportive when lying on it on my back and I remind you I am a big guy. I could feel the springs giving me this nice amount of bounce which is not too much and at the same time, the foam layers moulding around my body. After all, this is the benefit of a good hybrid mattress, getting both the bounce and the moulding around your body. Turning sideways, I felt well supported and the sinkage was as much as needed to feel that my spine aligns well. The side position is always a tricky one as it is hard for a mattress to perform well. This is because our weight is put on less surface so some mattresses fail to cope with that. Emma did really well and I felt that the compression was not that much and that my body was well supported. When I turned to lie on my stomach is when I realised that the Emma Hybrid was built for me. As I have mentioned countless times, I am a stomach sleeper and being over 6ft is hard to find the right support. Compression was minimal and I felt that my hips area was properly placed to allow my spine to get this relief that I need to rest my lower back. Emma did very well and I believe that it is as good as the Hyde & Sleep Hybrid mattress in this field which is great! 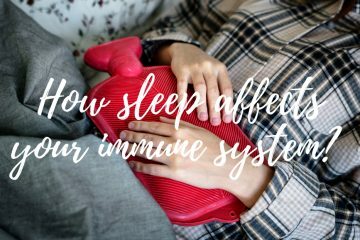 Note here that stomach sleepers are the most difficult ones to satisfy as the stomach position is probably the most ‘unnatural’ for our bodies! Lying near the edge I felt that the mattress is well built to provide you with the same support regardless of the position you have on it, which is a great feature! Overall, I think that the Emma mattress performed really well and regardless of my sleeping position, I felt really well supported during sleep. 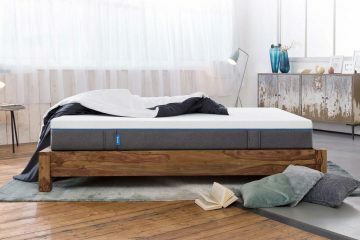 You can place your Emma Hybrid mattress anywhere that is flat which means that you can put it on the floor or just use the bed frame that you currently have. The mattress is available in many sizes, including IKEA bed frame sizes, so you won’t have any problem finding the one that fits your current frame. If you use a bed frame, make sure you use a high number of slats which will allow your mattress to perform at its best. This is always a good tip to remember. If you are not a fan of bed frames and you have a hipster in you, simply place the mattress directly on your floor and you will get a great result. You might be surprised but the floor is an excellent surface for a good mattress. Personally, I prefer a good bed frame. Emma will deliver your mattress in a carton box with a UPS courier. The size of the box is 37.5cm x 37.5cm x 145cm. They offer a Free Delivery service for all sizes with the delivery time being between 1-3 days. Unfortunately, there is no option for Next Day delivery but their free one is pretty quick! I actually got mine the following day which was great as I didn’t have to pay any additional fee. The delivery service was very professional which is what you expect from UPS. In my case, the mattress was delivered by one man who helped me place the box straight to my bedroom. This was very helpful as the box is quite heavy even for someone with my physique. So well done Emma and UPS here! Finally, Emma can collect and remove your old mattress. This will cost you £35 and they will collect your old mattress after your Emma mattress is delivered. Every Emma mattress comes with a 100 night trial period which is what we expect these days from such a company. 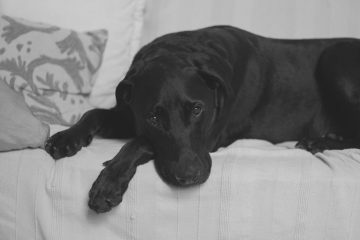 This is very important as buying a mattress online should come with some reassurance and Emma does exactly that! 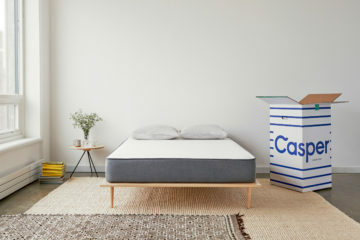 The mattress also comes with a 10-year guarantee, so you should not worry about this at all as they have you covered for pretty much 3,500 night sleeps! If for any reason you don’t like this mattress there is a free return service that is available for you in the first 100 nights of usage. All you need to do is talk to their customer support department and they will arrange everything for you. 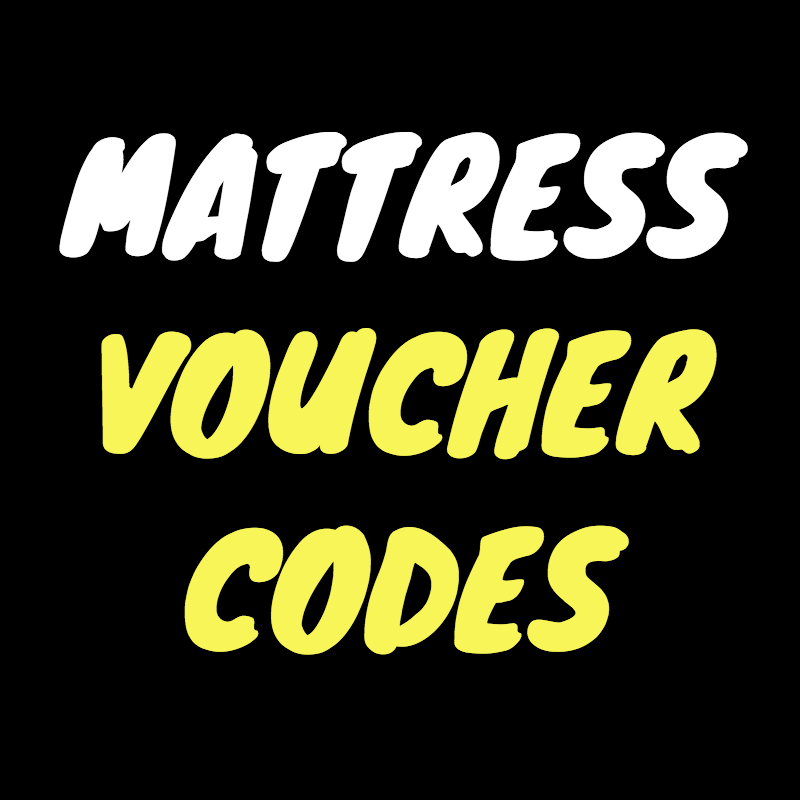 They promise that they will take the mattress back for free and give you a full refund! So overall, it’s pretty safe to buy the Emma mattress! Emma is a company that was developed with the aim to provide consumers with a value for money mattress. Their direct to consumer approach means no middlemen involved. This is reflected definitely on their pricing which is very competitive for a good quality mattress. You can find this mattress in many sizes, including the EU ones which is great! The Emma Hybrid starts from £479 for a UK Single one and goes up to £849 for the Super King size. The table below has more information on the prices of all available sizes. Emma run promotions very frequently so before you buy you should always check our voucher code section for big savings. 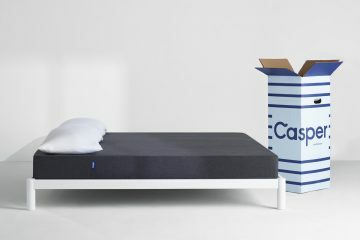 IS THE EMMA HYBRID MATTRESS FOR ME? 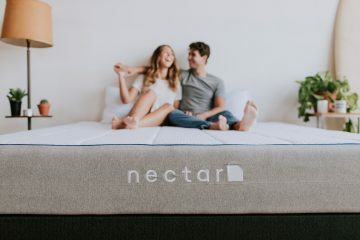 A hybrid mattress which feels medium to firm and that offers great support at any sleeping position and is made of materials that will keep you cool even during a hot summer night. 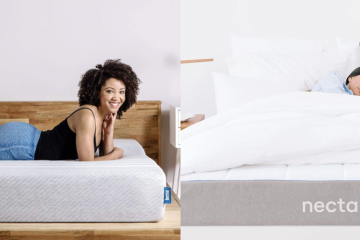 A mattress that has the right amount of bounce but also moulds very well around your body, being a very well designed hybrid mattress. 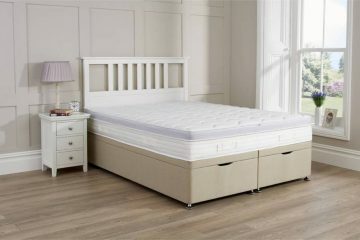 A mattress made in the UK with really high quality materials that comes with a great customer service and support. 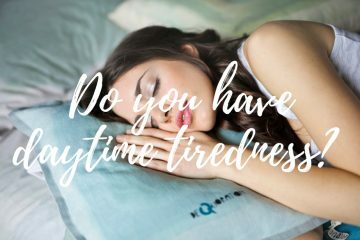 If you are looking for a really good mattress, then the Emma hybrid mattress should be very high in your consideration list. It’s a great newcomer to the UK market and I think that it is an excellent mattress and a really good value for your money.